At OUR HOUSE, we provide essential grief support for a universal experience that deserves heightened understanding and acceptance. 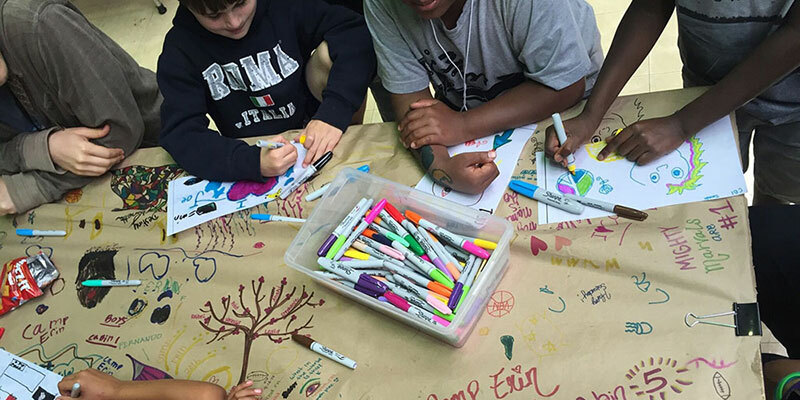 Our programs serve adults, teens, and children. OUR HOUSE grief support groups create a warm environment of safety and comfort in which children, teens, and adults find the support they need from others who have also experienced the death of someone close. Led by highly trained volunteers, groups are age- and relationship- specific. 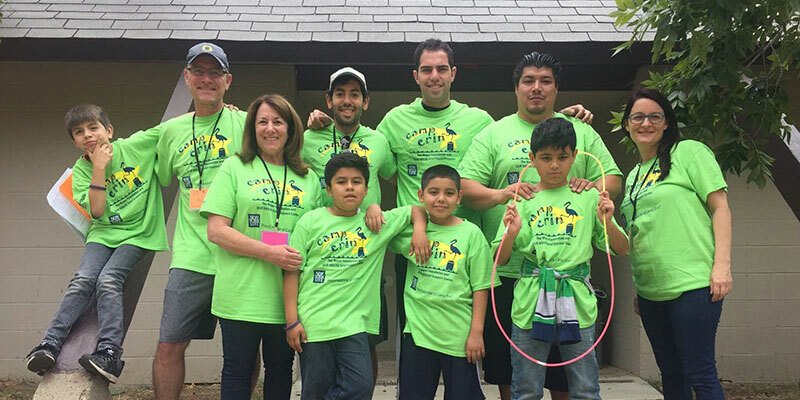 OUR HOUSE also offers grief support groups in our local schools helping grieving children in low-income, underserved areas of Los Angeles County. 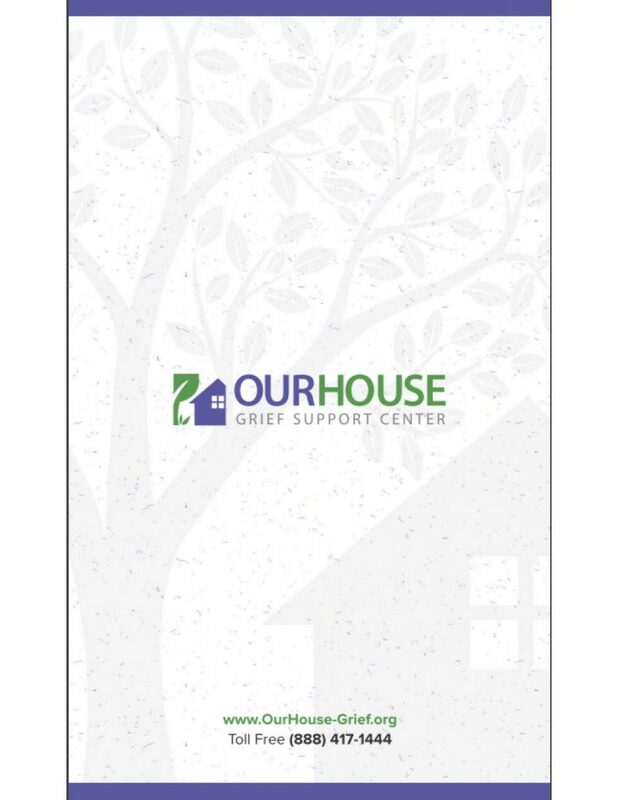 OUR HOUSE is a leading provider of grief education, offering workshops, seminars, and in-service training to mental health and medical professionals, clergy, educators, and other members of the community who interact with bereaved families. 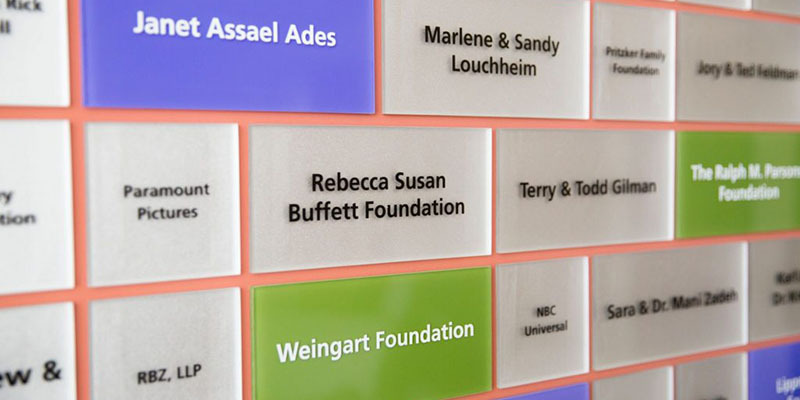 The OUR HOUSE grief education program is part of the curricula for students at USC’s Keck and UCLA’s David Geffen Schools of Medicine and the American Jewish University. Over 250 professionally trained and supervised volunteers contribute more than 17,000 volunteer hours annually to OUR HOUSE. They bring empathy, understanding, and hope to grieving adults, teens, and children. As of October 2016, OUR HOUSE Grief Support Center has received a 4-star rating from Charity Navigator, America’s largest and most-utilized independent evaluator of charities.